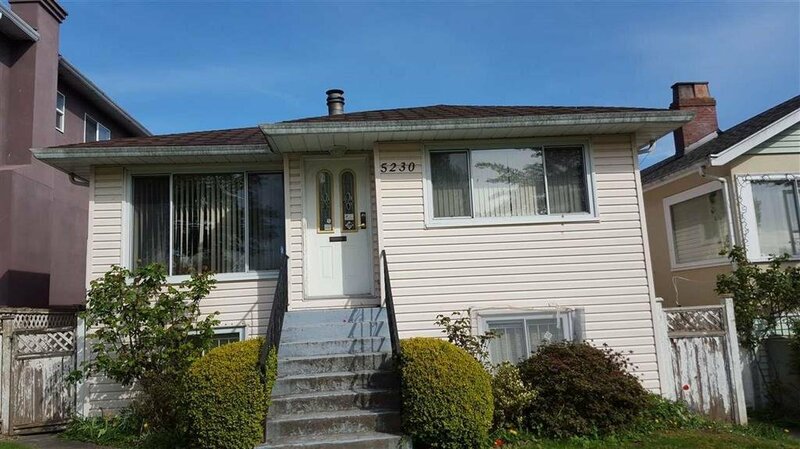 Updated bungalow near Kingsway/Earles next to Norquay Park. A lot assembly candidate under the Norquay Village Neighbourhood Centre for 4-stories condo development. Excellent holding property in highly sought after location w/park view. 5290 Rhodes is also listed for sale on Multiple Listing.